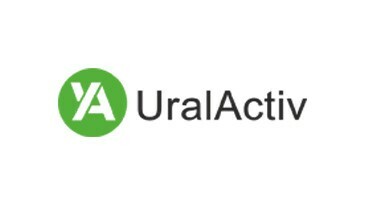 The company “UralActiv” manufactures shaped objects for ventilation systems from different types of polymeric materials. 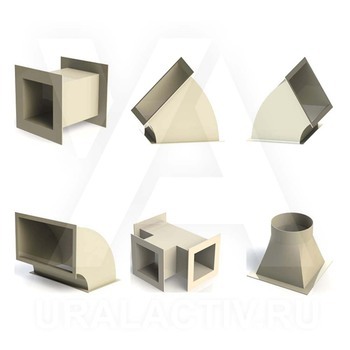 Due to great properties of these polymers our shaped objects are used in many industry areas where the chemical resistance, corrosion resistance, leak resistance, economical efficiency, light weight, long service life and environmental compatibility are needed. 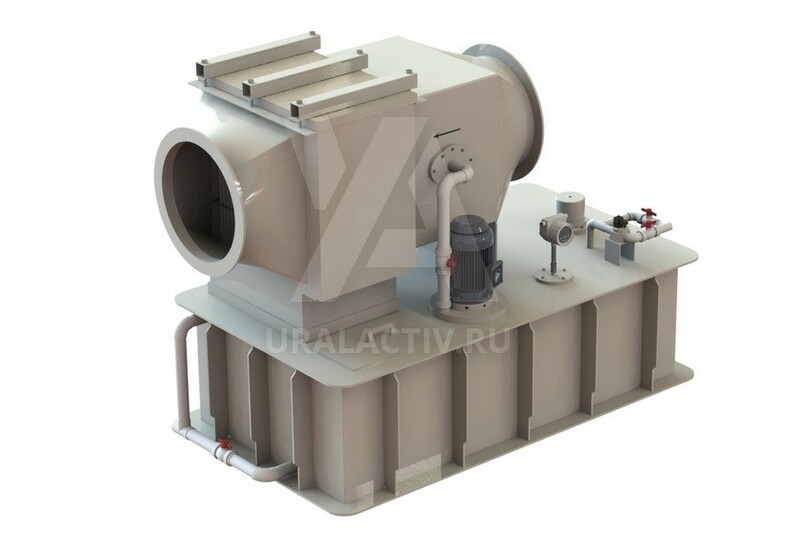 Scope of application: - laboratories; -chemical industry; - medical centers; - clear rooms; - surface working (etching, galvanic process); - production of chlorine. 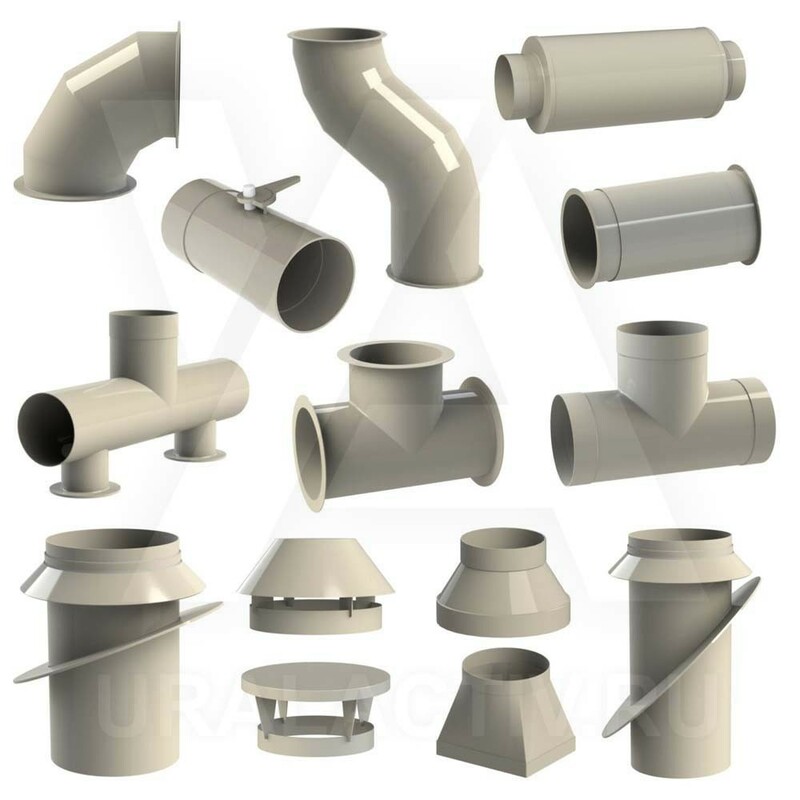 One of the main advantages of thermoplastic material as compared to metallic systems with the same properties is the relative low cost; it gives more economical efficiency together with the long service life. The main materials used in products – grey polypropylene. On special order other types of materials are available. The customer and/or design company choice the type of thermoplastics according to the temperature, composition and concentration of the media based on data from the table of chemical resistance thermoplastics and operation experience. Also our company can design and manufacture other products from polymers: - Airways of any cross-section on individual request. 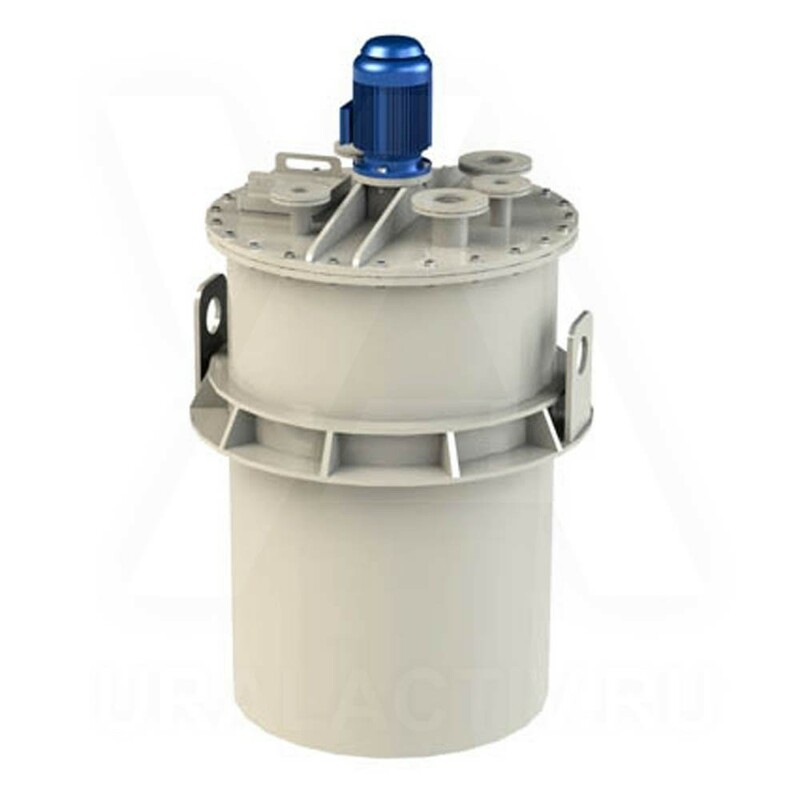 - Dampers, manually operated valves and for electric drive. - Plastic sound attenuators. 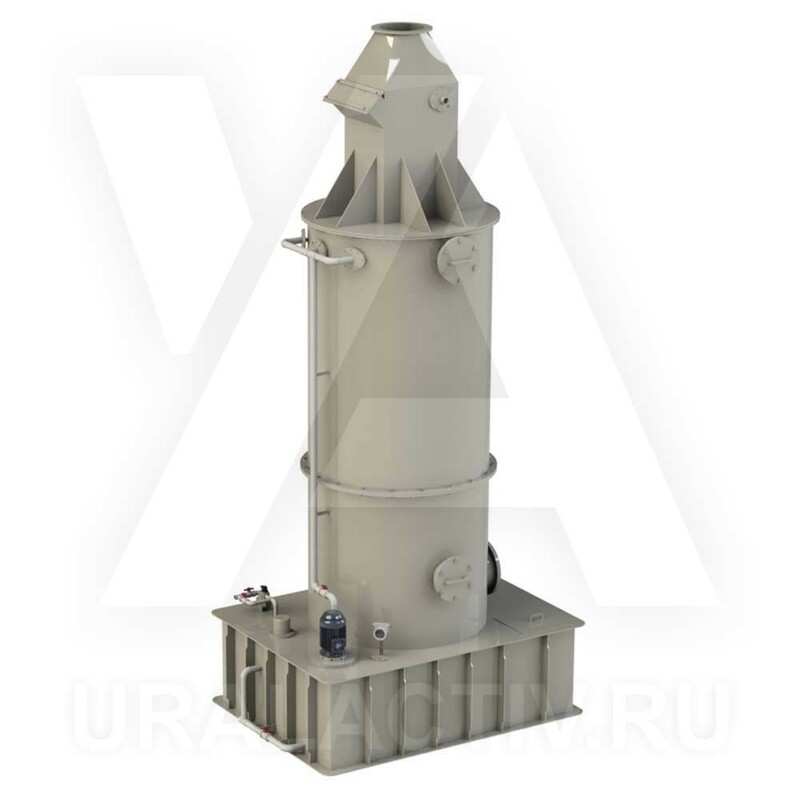 - Heat exchanger air-to-air, air-to-water. - Staking frames for airways of round and rectangular cross-section. - Flanges. - Plastic crosses. - Access holes. 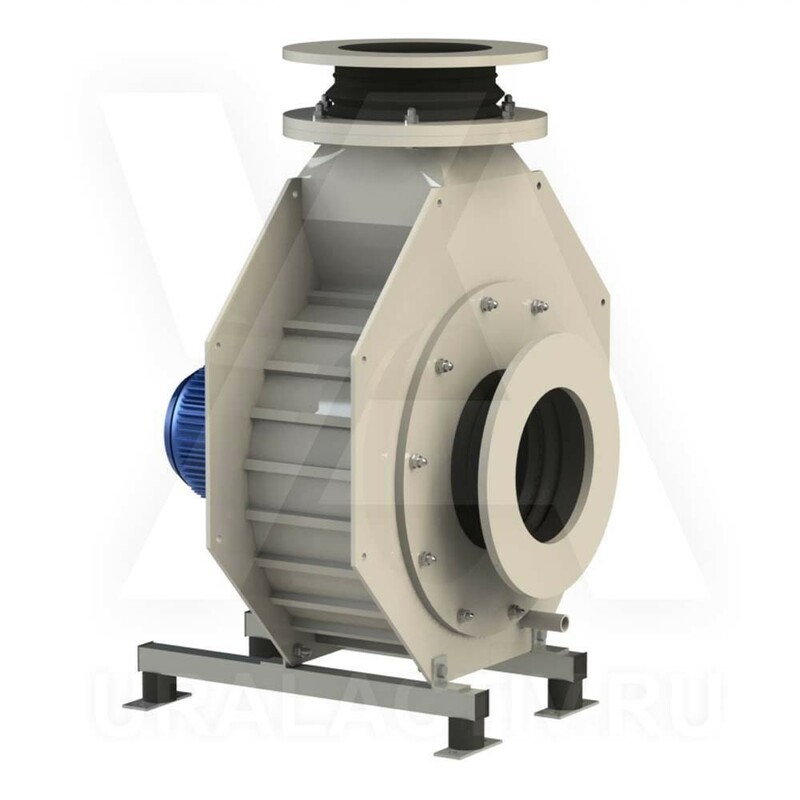 All products are manufactured in accordance with technical specification ТУ 2291-001- 95801889-2015.